For ideal comfort and health, it's best to maintain your home and room's humidity level at between 40 to 60%. 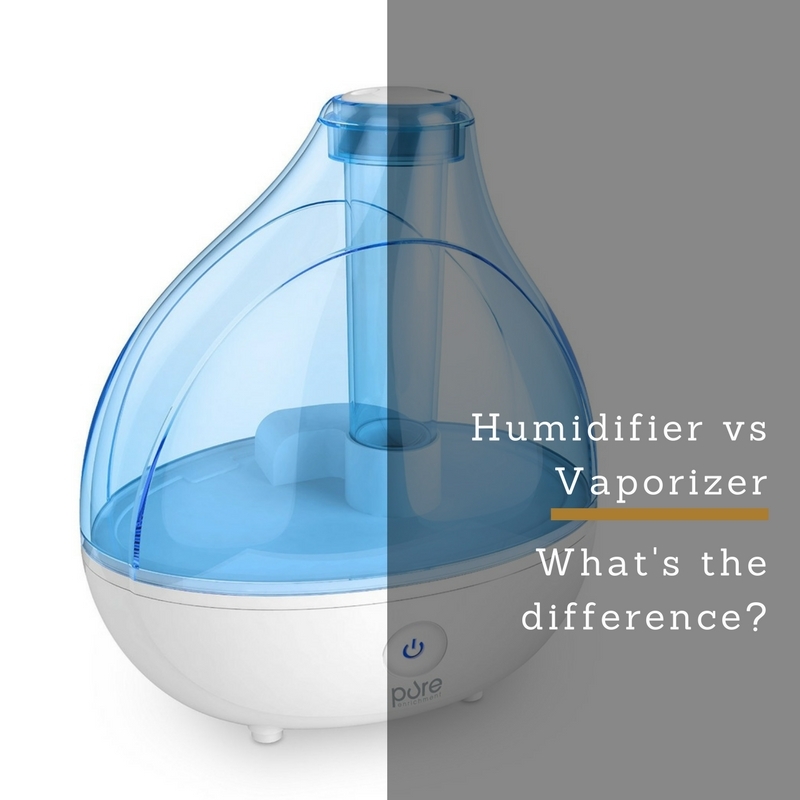 This is rather hard to do, especially during the winter months, so to humidify your room, you will need a humidifier. Humidifiers come in all sorts of shapes and sizes and there are a few key factors you need to consider before you can determine the right humidifier for your needs. 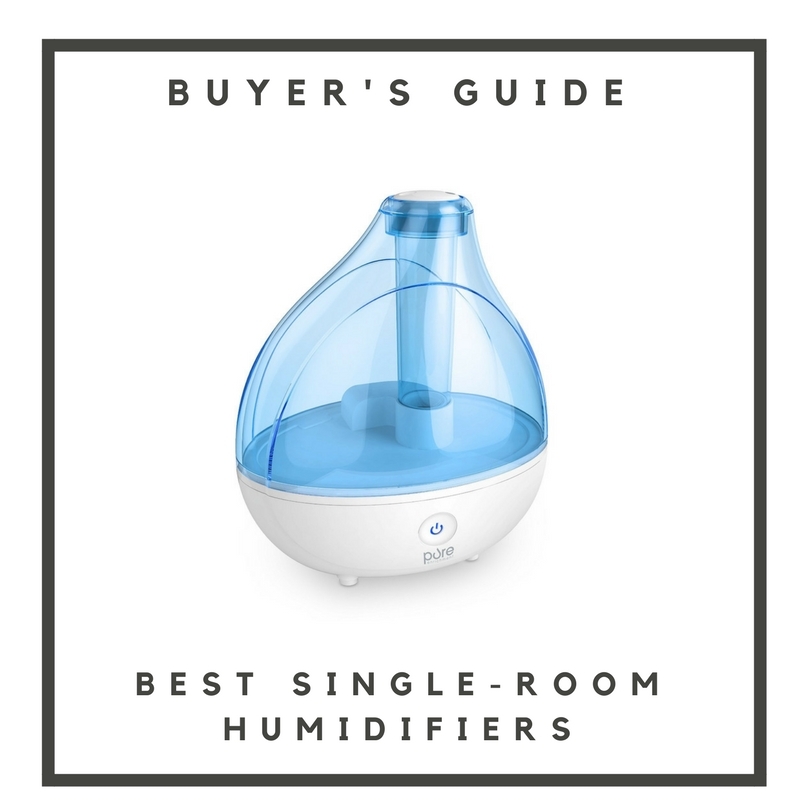 If you've decided that a single-room humidifier is right for you, this guide will tell you which are the best humidifiers on the market in 2017. The low humidity is causing you problems. 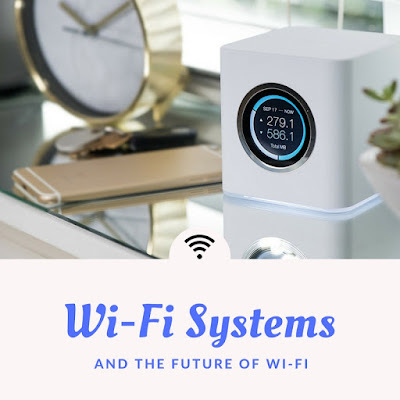 Your skin is dry, your throat and eyes are itchy, you're finding it hard to breathe, even your furniture is cracking, and you can't stand it any more. You're going to do something about this dry air. You're going to go out and buy a humidifier. As you check out what's on offer, you notice this other term, "vaporizer", as well. Aren't they the same thing? Well, not quite, as i'll explain in this article. People always confuse the terms vaporizer and humidifier so here's what you need to know about the difference between the two when deciding which one to buy.